LED Lighting Kits Orbit-90/120/152/185/193; Design for Highbay and horticulture lights 600~6300lm; Rth 1.0~4.1°C/w; Suitable for 8w/10w/15w/25w/30w/35w/40w/45w; Self-taping hole or custom mounting holes for Zhaga book 3 and book 11 LED modules; Standard finish-White anodized. 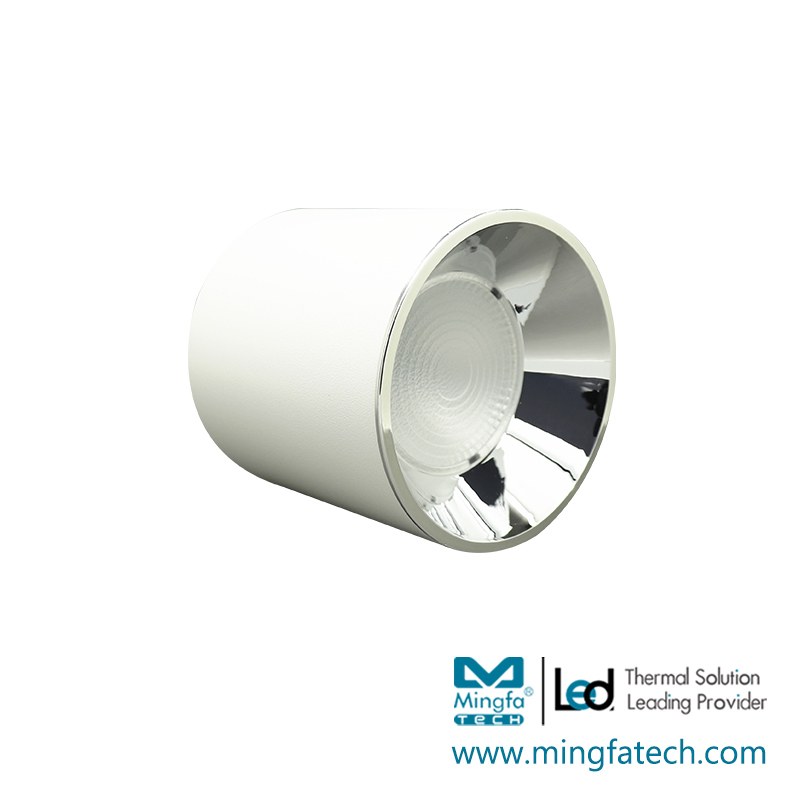 MINGFA's cob led heat sink is manufactured in strict accordance with relevant national standards. Every detail matters in the production. Strict cost control promotes the production of high-quality and priced-low product. Such a product is up to customers' needs for a highly cost-effective product.MINGFA checks on all aspects of product production by a complete quality control system. We guarantee the finished product all meets the requirements of quality standard. led heat sink are made with fine process. 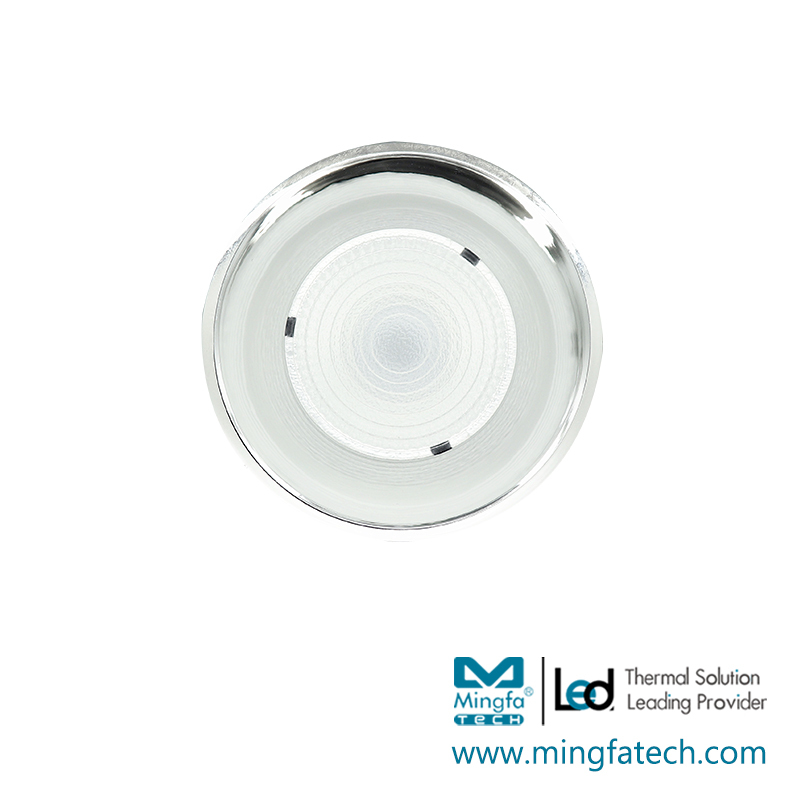 They are safe, durable, stable and sensitive, in line with users' needs.Compared with other same kind of products in the market, MINGFA's cob led heat sink is equipped with the following outstanding advantages. Adopt back mounting board design, suitable for easy installation on the ceiling. 1. MingfaTech Manufacturing Limited is a professional production base and backbone enterprise for emerging products. 2. is assembled by our highly skilled professionals. 3. With the idea of constant pursuit of excellence, MingfaTech Manufacturing Limited is deeply trusted by customers from home and abroad. Call now!